Building your own family tree - this is a very exciting activity that allows you to learn more about the history of his family. But if you are missing any data on close or distant relatives, need to know how to get them. 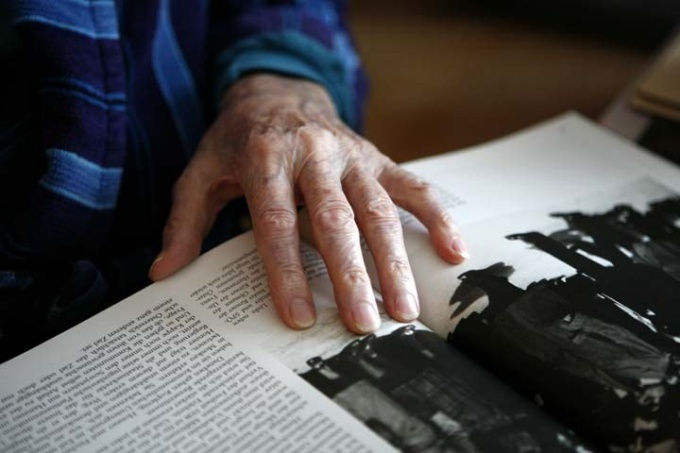 Ask your older relatives about what they remember of family history. Learn not only the names, surnames and dates of birth of their ancestors. In the family tree, you can also specify information about their place of residence, study, work, and any interesting episodes from the biography, such as the awarding of medals and orders. This information will transform your tree from a simple list of generations in the mini-encyclopedia of the history of your family. Learn the history of his name. To do this, take in the library or purchase in a book store dictionary of names. If your name is common enough, you'll find in this guide concise information about the source of its origin, the approximate time and place of its occurrence. Can be specified and the approximate social class of the family. Information about the social status of the owner names can be obtained independently. For example, a name ending in "-ski"/"-tsky" and with its basis in Greek or Latin word, the name of the Holy day, or of the ordinances, the name of the scientist or theologian, will likely mean that one of your ancestors was in the Seminary, where he was given a new name. Examples of such names - Levitsky (from the biblical book of Leviticus), the Transfiguration (feast of the Transfiguration). At the same time, truncated last name, consonant with the generic name of a famous noble family, can say that its first bearer was the illegitimate son of an aristocrat. For example, such was the name Elizaveta Temkina - illegitimate daughter of Gregory Potemkin, and perhaps of the Empress Catherine II. Make a request to the archive of the region, which presumably lived your family. You can get additional information about the known relatives, and learn the names of their parents, which will help you in future searches. If you don't have time to find yourself, but you want to get a beautiful genealogical tree, see the historians serving such orders. Their services actively advertised on the Internet. The cost of work is calculated individually, depending on the complexity of the task.